Atlanta Ophthalmology Associates was founded in 1973 based on quality eye care and treatments. In 1999, Drs. Reay Brown and David Palay left Emory as professors to continue that tradition within their own specialties. They provide a warm family feeling combined with the best technology and staff. 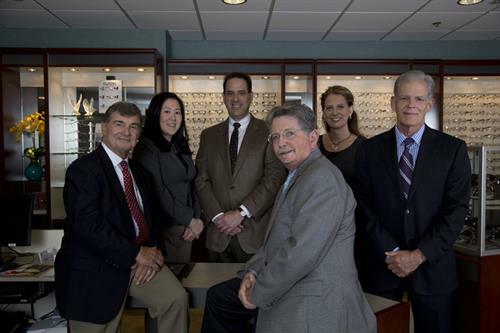 Atlanta Ophthalmology Associates now has six eye specialists to deliver that care to virtually every area of eye care. Visit their optical gallery, see a contact lens specialist, learn about laser cataract surgery, visit their fellowship trained glaucoma specialist, and protect your eye health.